When paging through a cookbook actually makes me hungry, I know it’s a winner. 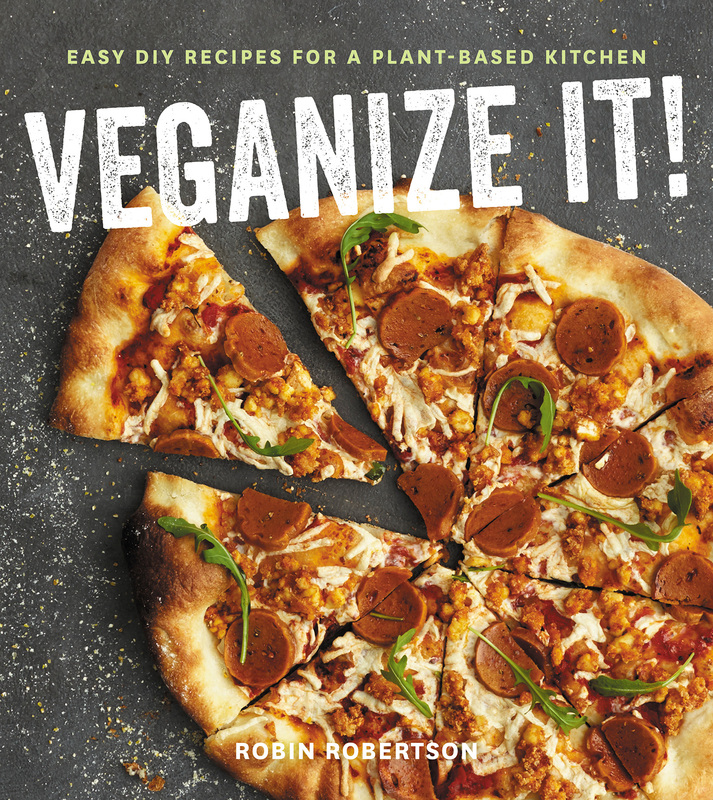 That’s what happened with Vegan Richa’s Indian Kitchen, the new cookbook by Richa Hingle. By the time I got to the dessert chapter, I needed an Indian food fix and was soon cooking up a batch of Carrot Halwa, and enjoying the fragrance of cardamom gracing my kitchen. 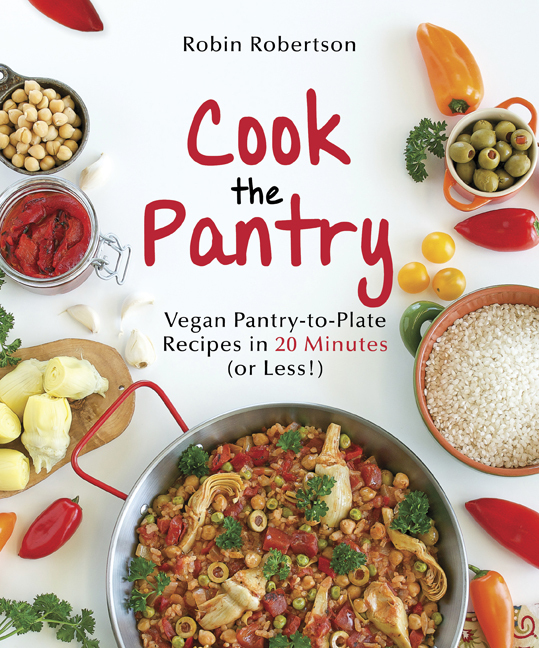 I’m excited to participate in Richa’s blog tour with a sample recipe from the book as well as a Giveaway for her Bonus Recipe Bundle. More about the giveaway at the end of this post, but first, about the sample recipe…. As a card-carrying cauliflower addict, I naturally gravitated to the many distinctively delicious cauliflower recipes in this book, including this recipe for Spicy Baked Cauliflower Florets (known in Indian restaurants as Gobi 65). Many of the ingredients in Richa’s recipes can be found in any supermarket, although there are some items (such as the curry leaves in the following recipe) that need to be purchased at an Indian or Asian market or online. Richa’s easy-to-follow recipes accompanied by stunning photographs of all my favorites (and many soon-to-be favorites, I’m sure!) are positively transportive. Richa demystifies Indian spices and other ingredients and her welcoming voice comes through in the recipes, making you feel like she’s in your kitchen with you. If you’re a fan of Indian food but think it’s too complicated to make at home, this book can be a game changer. 1. Preheat the oven to 425°F. Blend all the ingredients for the batter in a blender and blend until smooth and pasty. Transfer to a large bowl. If the batter is too thin, add 1 tablespoon flour, or more, and mix well. 2. Add the cauliflower florets to the batter, toss to coat, and let marinate for at least 15 minutes. Mix to coat again. Place the florets on a parchment-lined baking sheet, and spray with oil. 3. Bake for 20 minutes, then rotate the baking sheet. Bake until a toothpick passes through the cauliflower easily, about 15 minutes. The total baking time is 30 to 35 minutes. 4. Make the garnish: Heat the oil in a skillet over medium heat. Add the garlic, onion, peppers, and curry leaves, and cook until the onion is golden, 7 to 9 minutes. Garnish the baked cauliflower with the onion mixture. Serve hot. 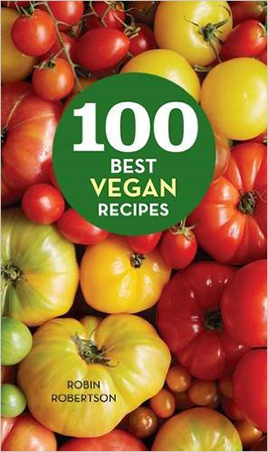 Bonus Recipe Bundle Giveaway: The recipe bundle is a collection of recipes that did not make it into the book, including several that are tester favorites. Leave a comment at the end of this post and tell me your favorite Indian dish or ingredient for a chance to win Richa’s Bonus Recipe Bundle. The contest closes at midnight Eastern Time on May 26th. A winner will be announced on Wednesday, May 27th. This giveaway is open internationally, so everyone can enter! 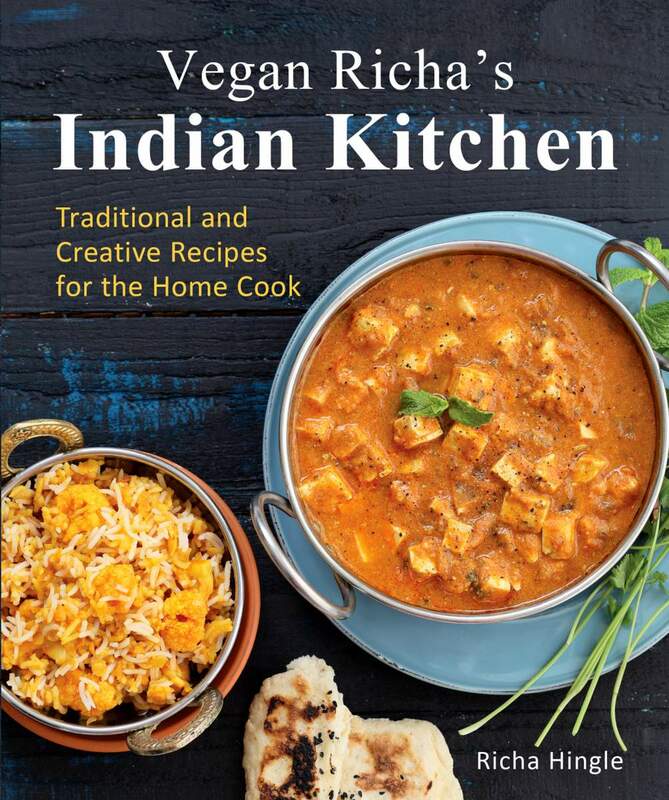 And if you don’t have your own copy of Vegan Richa’s Indian Kitchen cookbook, what are you waiting for? I love Indian food and my favorite ingredient is probably garam masala. I love the sweet and spicy all in one! My favorite Indian food is actually garlic naan, and sadly, most Indian restaurants put butter in their naan, so I haven’t been able to have it in a long time. I haven’t tried Indian food,but I am eager to do so. My favorite dish is Chana Masala. I’m not sure how many South Indian recipes Richa does but my favorite Indian dish is definitely masala dosas. 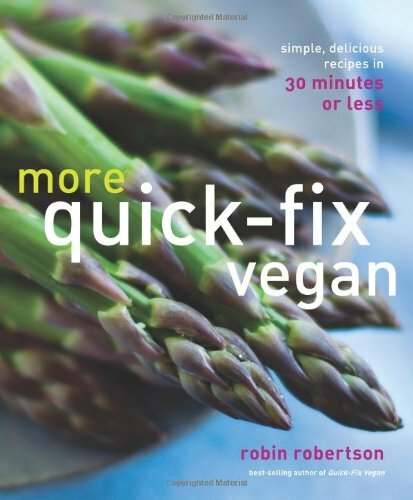 My favorite Indian dish is vegetable korma, but I haven’t yet found a vegan recipe that truly matches the deliciousness I remember. I also love the dessert rasmalai, and to have a vegan recipe that delivers all the creamy goodness would be a dream come true! I have the most wonderful Indian restaurant near home, I love their vegetarian thali plate….???? I adore Indian food, yet my favorite is the almost simple Chana Masala. Could eat that dish daily! I love all Indian food, but my current favorite is vegetable biryani. 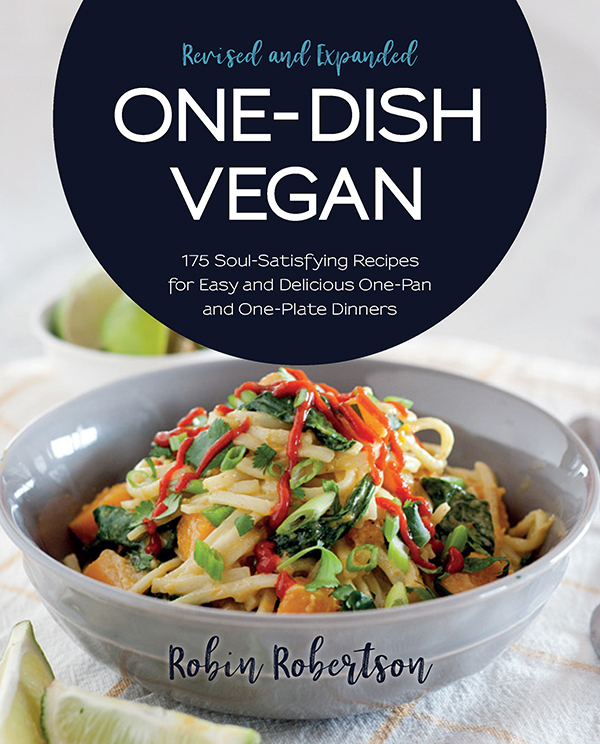 I am super excited about this book as my goal this year was to master 12 Indian dishes! 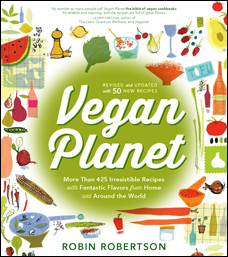 Favorite Dish is Curried Black-Eyed Peas…I use silken tofu instead of yogurt. I love the chickpea “pancakes” with veggies in them that I can get at a local restaurant specializing in dishes from the south of India. I love me a good tamarind sauce! Garlic Nana and chickpeas fixed any way. I especially love Vegetable Korma. 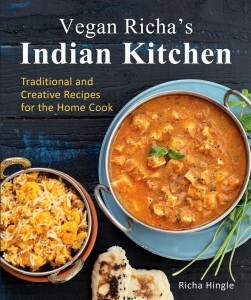 I am looking forward to buying Vegan Richa’s Indian Kitchen. My favorite Indian food is bhel puri…such a wonderful chaat, and it is easy to make vegan! Maybe that recipe is in the cookbook? I love the vegetable rice pilafs from Lord Krishna’s Cuisine. My favorite Indian dish is samosas. 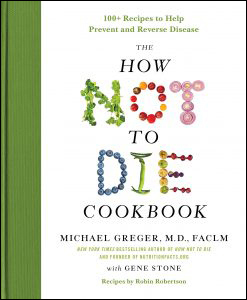 Looking forward to enjoying this new cookbook! I lived in India for about 3 years when I was 5-8 years old. My favorite of all time is masala dosa! Often hard to find at local restaurants. India has great breads. I remember my nanny making chapati, and naan is sooooooo yummy!! Naan is the best by far! My favorite Indian dish is Aloo Ghobi. Hard to choose but in my opinion dishes with chickpeas just OWN everything else! My favorite is Choli Samosas from a tiny little restaurant hidden in the back of an Indian grocer. 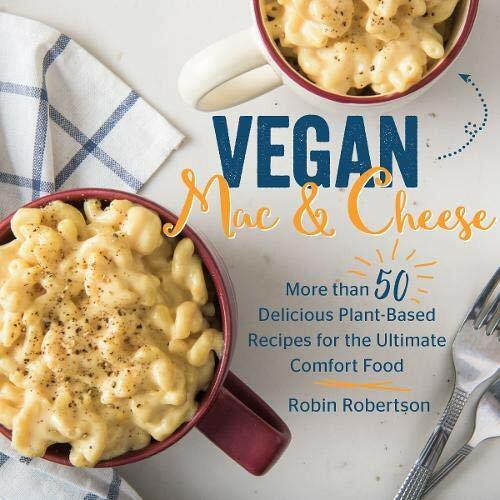 I just got this book today and I don’t even know how to express how much I already love it before ever even trying any recipes. Can’t wait to start cooking. Probably my favorite Indian ingredient is turmeric! The recipe looks fabulous! My favorite dish is totally chicken tikka masala! My favorite Indian dishes are vegetarian Korma and vegetarian Tikka Masala – both done extra spicy. I also love Aloo Gobi. I am very interested in learning more about Indian cooking and the regional differences in cooking styles, spices, etc. I would also like to learn more about the art of perfecting Indian rice. This book sounds so interesting! Chana masala is the bomb! And I also love anything with potatoes or cauliflower or chickpeas. Frontier’s Vindaloo curry powder is my absolute favorite. I love any dishes with eggplant! Thanks so much for the giveaway! I love Indian food. It’s been so easy to get vegan Indian food. Indian food even got me to like eggplant. I can’t wait for this book! My favorite ingredient is chickpea flour and my favorite Indian dish is any kind of dal. I definitely can’t go wrong with Naan! I love curries with loads of veggies! I love Indian food, and especially creamy palak paneer (made with tofu) scooped up with rotis or naan bread – so comforting and rich of flavors! 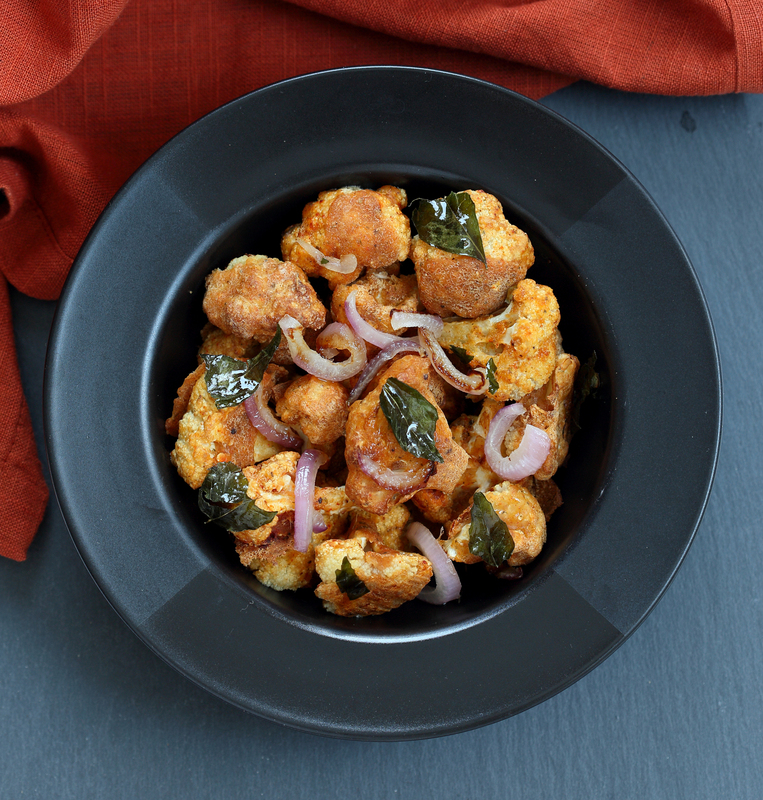 Has to be aloo gobi – can’t miss with cauliflower and potatoes, and thank goodness for turmeric, one of my very favorite spices. One of my all-time favorites is matar paneer. It’s the one dish I always include when going out for Indian cuisine. 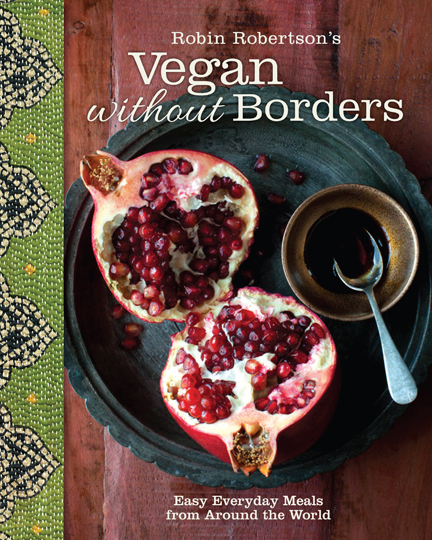 It would be wonderful to be able to cook vegan Indian cuisine at home. I love Indian cuisine but find getting the flavor right at home is difficult. Tamarind chutney is a favorite of mine.